Spring is finally here, bringing with it brighter days, warmer weather and a whole host of quintessentially British events to get stuck into. From Crufts to cheese rolling, you won’t want to miss these springtime activities, all conveniently within easy reach of Barratt Homes’ developments. Nothing says spring quite like thousands of furry canines taking over the NEC in Birmingham to compete for the Crufts crown. 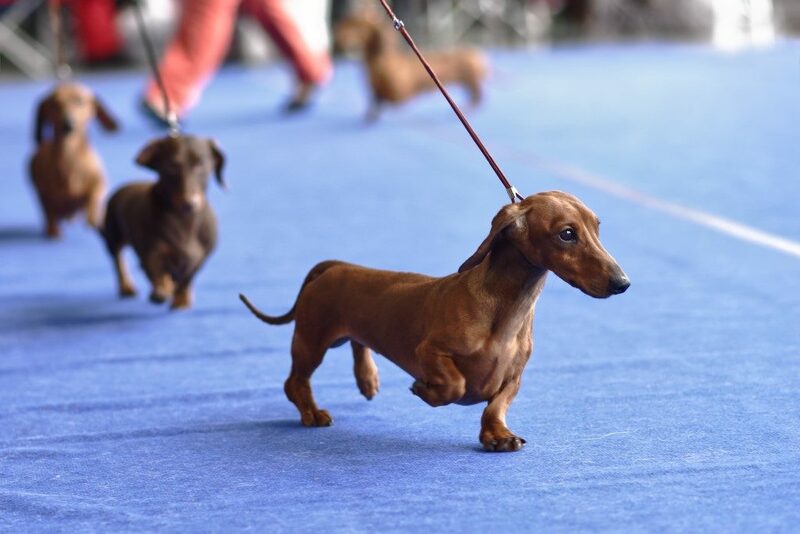 The world’s greatest dog show is coming to Birmingham once again this March and you won’t want to miss the opportunity to get your paws on a ticket for the four-day pooch pageant. If you’re thinking about making a weekend of it, why not visit our B5 Central and Norton Farm developments, both just a 20-minute drive from the NEC. Start Spring the right way, with a scenic 10k run through the beautiful rural villages of Knowle and Funtley on the 10th March. Whatever your fitness level or experience, the Knowle Village Spring 10k is a great way to kickstart the season and get in shape for the summer. And if you’re not too exhausted afterwards, our Berewood Green development is just a short drive away – why not have a look around? 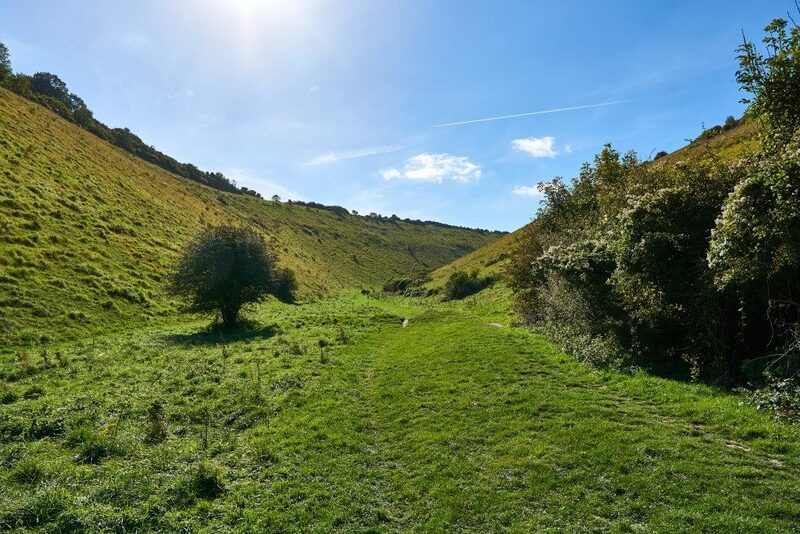 If you’re looking for a fun and quirky way to spend your Bank Holiday Monday, Easter egg rolling at Devil’s Dyke, West Sussex, takes place on 22nd April. It’s easy to get involved – all you need to do is bring along a hand-decorated hard-boiled egg and try your luck as you compete to roll your egg furthest down the hill. Once you’ve tried your hand at egg rolling, why not spend the afternoon exploring nearby Peacehaven and our Chalkers Rise development? Taking place between 17th and 19th May, the Shepley Spring Festival in West Yorkshire celebrates the best of traditional music, song and dance. 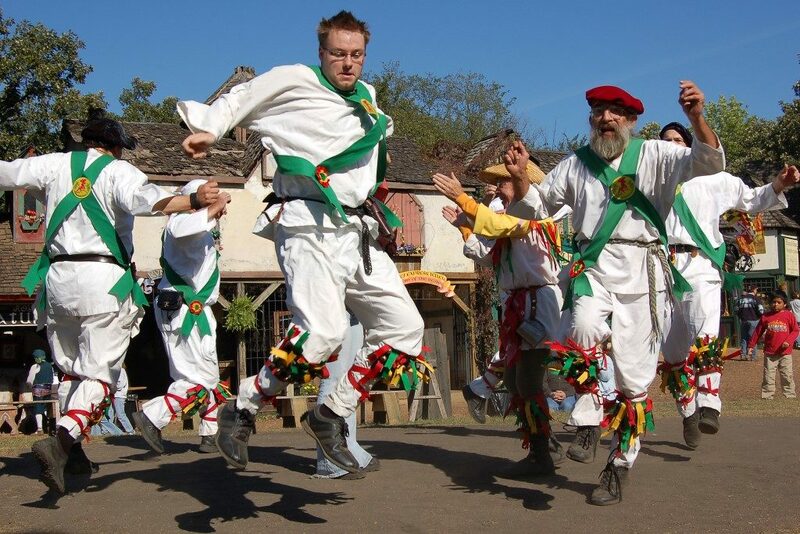 So if Morris dancing’s your thing, why not spend the weekend, learning about the art of unaccompanied singing and finding your folk feet in a range of music workshops? While you’re there, you can visit our Helme Ridge development, too. 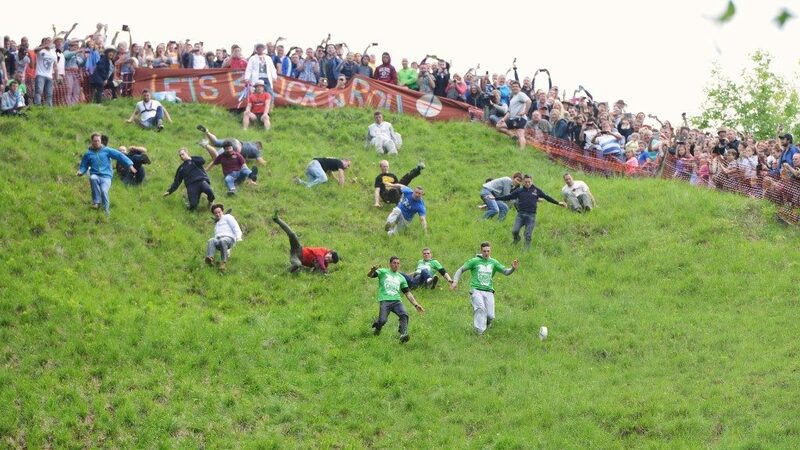 If you’ve tried your hand at egg rolling and want to raise the stakes, what better way to round off Spring than with a spot of cheese rolling? 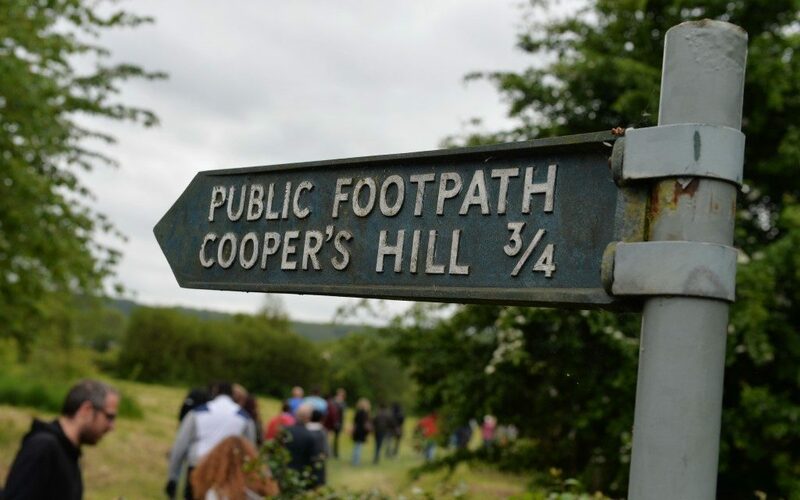 Taking place in Gloucestershire on 27th May, the world-famous Cooper’s Hill Cheese Rolling festival brings in tourists from around the world who come to see contestants attempt to chase a rolling cheese wheel down the hill. What’s more, it’s less than half an hour from our Great Oldbury development – so, why not make a day of it?